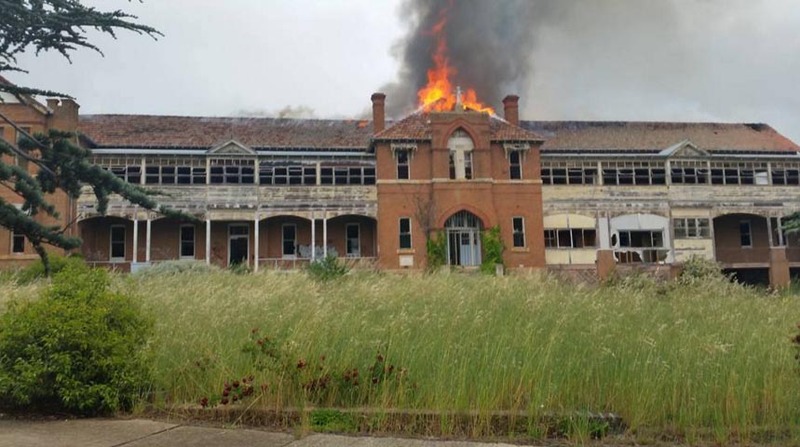 St John’s Orphanage is Burning Down! Oh my, we regretfully report that the St John’s Orphanage is Burning Down. This is a tragic situation which we break down courtesy by the Goulburn Post where we have permission to re-publish there article on our website below.